According to the report, the earthmoving equipment market will see 6.7 percent CAGR in relation to volume between 2017 and 2025, and is expected to “create an incremental opportunity of $87,655 million over 2025 to reach a valuation of $207,633.4 million,” SATPRNEWS reported. Persistence Market Research recently released a new report, “Earth Moving Equipment Market: Global Industry Analysis and Forecast, 2017-2025,” that estimates the earthmoving equipment market will likely grow 1.6 times by volume by 2025. Factors contributing to the demand for earthmoving equipment recently include an increase in urbanization, construction and mining projects all over the world. According to the report, countries including Turkey, India, Canada and the United Kingdom have a high demand for earthmoving equipment including mini-excavators, crawlers, wheel loaders and compact loaders. 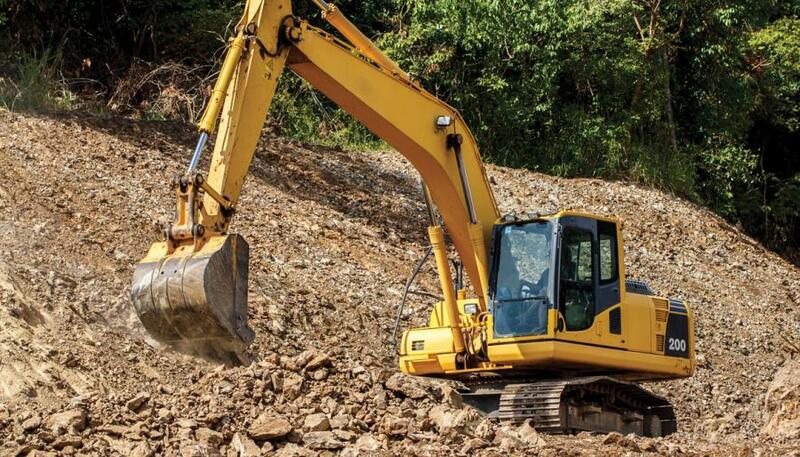 In addition, the report said that planned infrastructure and construction projects by governments across the globe are helping to create opportunities for equipment manufacturers to sell their earthmoving equipment. In the same vein, enormous Public Private Partnerships for commercial and residential construction projects are also expected to push the market's growth forward, SATPRNEWS reported. This type of demand has prompted equipment manufacturers to create pieces that meet the specific requirements of the customers in these particular markets, SATPRNEWS reported. The report said that the crawler/wheeled/compact loaders portion of the market is expected to account for almost one-third of the overall market share during the forecast period. “The segment is estimated to gain 90 basis points between 2017 and 2025, owing to China remaining the biggest market for wheeled loaders as the country accounts for the largest share of the earth moving equipment market,” the report stated. However, there are a few factors that could hinder growth in the market, such as strict emissions regulations, and safety and security concerns, the report said. Figures from the International Labor Organization show that about 2.3 million people die each year from work-related incidents and occupational illnesses. Four percent of GDP is lost due to occupational accidents and illnesses. Tough emissions regulations for construction and mining equipment are putting a damper on some of the demand for earthmoving equipment.